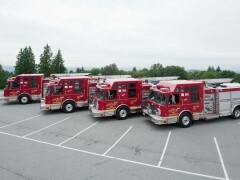 For 30 years Wynn has been a Nationwide leader in Fire Trucks, supplying top quality fire fighting vehicles throughout the United States. 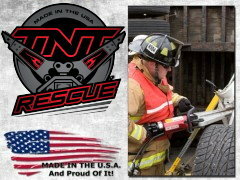 When it comes to saving lives, Wynn Fire Equipment partners with TNT Rescue, the best Hydraulic Rescue Tool manufacturer in the business. 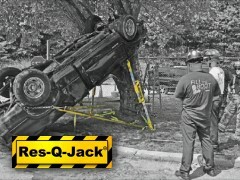 Wynn Fire Equipment is your source for Res-Q-Jack® lifting struts, stabilization struts, extrication struts, rescue struts, and more. Scott Safety is a world leader in the design and manufacture of high performance respiratory protection products and other protective fire fighting solutions. For 30 years Charlie Wynn and the Wynn family have dedicated their lives to the Fire Fighting industry. 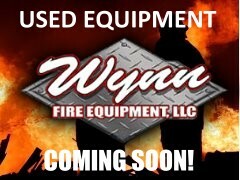 The Wynn brand is identified with top quality fire trucks and equipment in communities and municipalities all over the United States. When is comes to fire fighting, Wynn is your top choice.